After Heather Nauert withdrew herself from consideration over the weekend, the White House is in serious talks with John James to be the new U.S. ambassador to the United Nations, Politico reported. 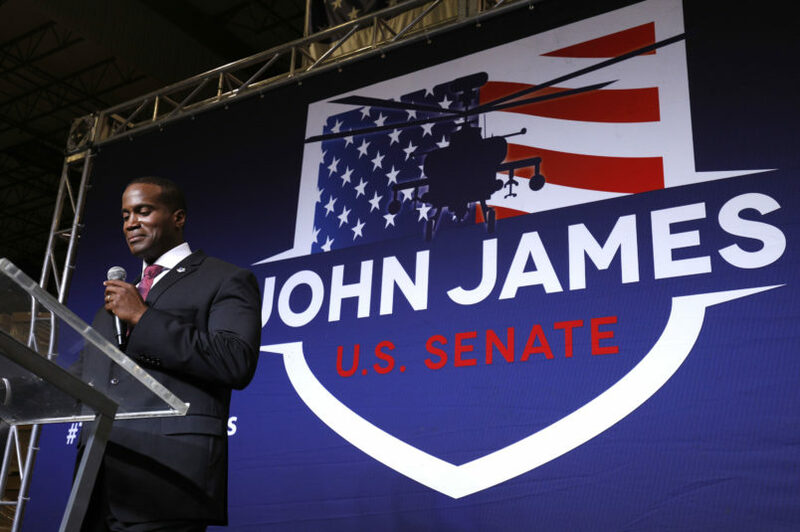 James is a Michigan businessman, who launched an unsuccessful bid against Sen. Debbie Stabenow (D-MI) in November, and was considered a “runner-up” last year. James is also an Iraq War veteran. Trump has not yet met with James since Nauert pulled out — citing family concerns — and it was “unclear if they have spoken by phone,” in Politico’s words.